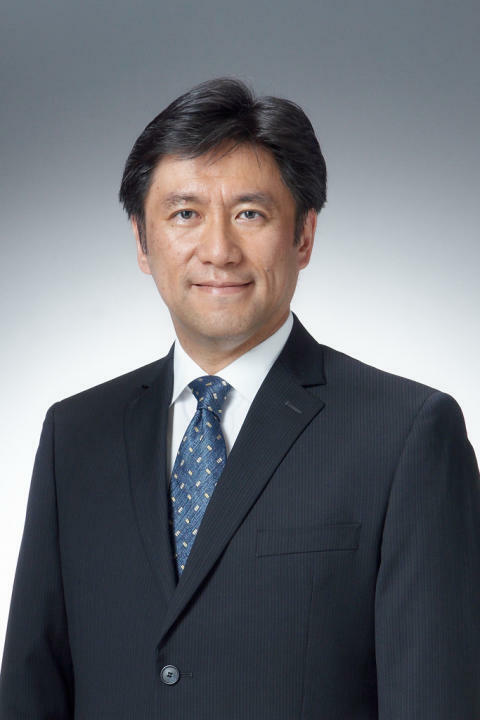 The current President of Sony Europe Limited, Mr. Shigeru Kumekawa, will return to Tokyo following his appointment as Corporate Executive and President of Sony Marketing Inc., effective 1st April 2019. Mr. Hideyuki Furumi, current Executive Deputy President and Head of Sales Marketing of Sony Mobile Communications Inc., will succeed Mr. Kumekawa as the President of Sony Europe. Mr. Kumekawa has driven steady growth in Sony Europe since 2016 by managing its electronics business in forty countries across Europe, continuously strengthening its way of working. He previously led the Russia and CIS markets based in Moscow, and prior to this held positions in the Malaysian, Netherlands and Gulf markets. In addition, he previously spent a total eight years in a CAV marketing management role at Sony Marketing Japan. Mr. Furumi has headed Global Sales & Marketing in the mobile business since 2016 and during this time has built vital relationships with its key business partners worldwide for both ongoing and future opportunities. Prior to this, his roles included leading the global UX/Product Strategy across all product categories, the marketing of VAIO PC business in the US and the TV business in Europe, as well as the marketing of CAV in Thailand and Singapore. Mr. Masaru Tamagawa, Global Sales & Marketing Officer and Chairman of Sony Marketing Inc., said today: “Europe is one of Sony’s most important markets and the largest market for our branded hardware. With Mr. Furumi's unique and diverse expertise, Sony will drive its brand position further for future growth.” He continued, "At the same time, I am sure that Mr. Kumekawa's great balance of experience and leadership in both domestic and overseas markets will stimulate the business in Japan by changing the way we communicate with our customers both online and offline at shopfront”. Mr. Kumekawa said: "I look forward to being back in my home country and in Sony's home market to get closer to users and creators, and attracting them to become Sony fans". Mr. Furumi said: "I am thrilled to have the opportunity to work again in the UK and Europe, especially at a time when various new technologies such as AI and 5G are coming and Sony is able to provide an even richer user-experience through our wide range of products."